it maximises the space for storage; when it stands upright, it becomes the ideal backdrop for display. The system can be changed by simply “revolving” the shelf! 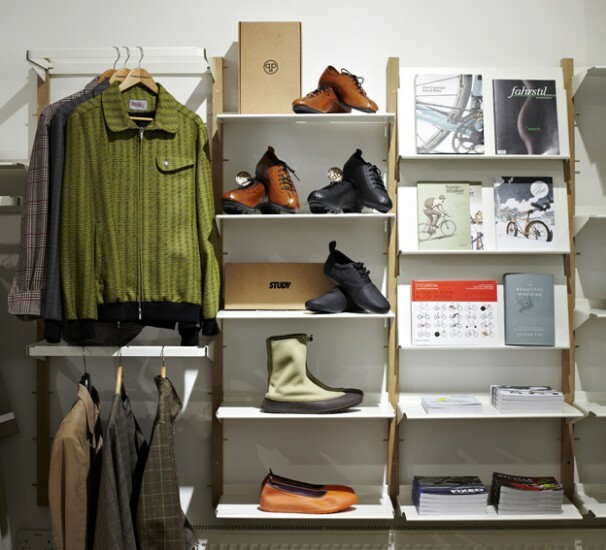 “Revolver” is a utilitarian and contemporary shelving system. The framework is available in either oak or metal, while the shelves are powder-coated sheet metal. Revolver is an European registered Community Design.